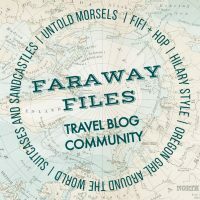 How do you retell the story of London? It’s such a big topic and it’s been retold countless times, but the Museum of London has managed to give us a fresh take on the subject in its new exhibition: Beasts of London. 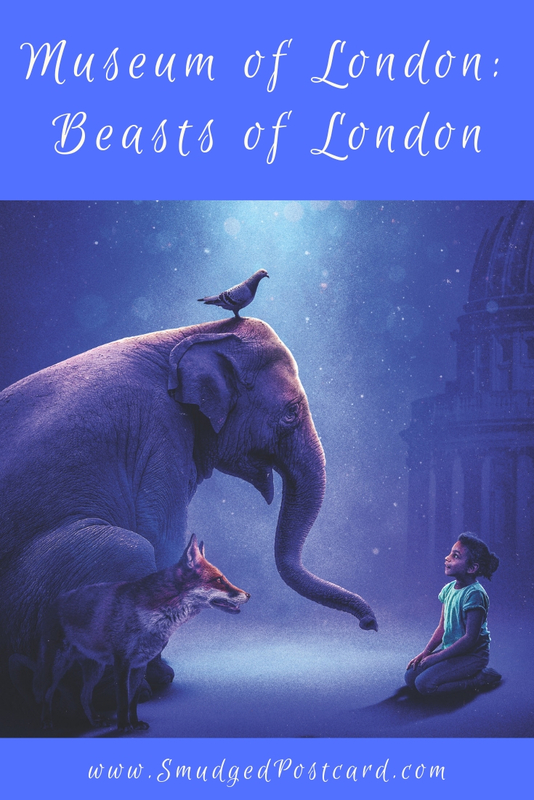 Running from Friday 5th April to 5th January 2020, Beasts of London is a collaborative project with the Guildhall School of Music and Drama. Through a series of nine multi-media “episodes” the viewer is taken on a journey through London from its prehistoric beginnings when woolly mammoths marched across the landscape right through to the present day where foxes and pigeons share this modern city with us humans. Senior curator Francis Marshall describes Beasts of London as an experience rather than an exhibition. 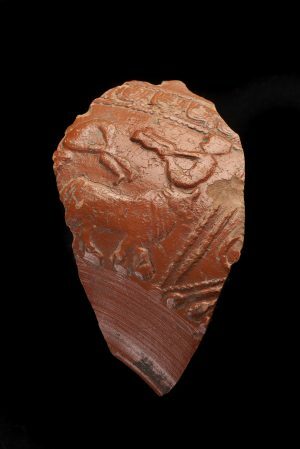 While there are artefacts from the Museum’s collection to complement each episode; a fragment of Roman pottery, a stuffed cat; much of what we learn is through impressive digital installations, engaging music and the “voices” of the animals. Although the sound and scenery has been produced by the students of the Guildhall School, it’s a sign of the times that the Museum decided to use celebrity voices to bring some of the beasts to life. I’m not sure which of these was the bigger stroke of genius: using Brian Blessed’s mighty boom to voice the microscopic but mighty bacterium which killed off some 100,000 Londoners, or the use of Kate Moss to voice the urban fox at the end of the exhibition. I wonder if the model’s inclusion will attract a new audience to the museum. Not all of the animals are voiced by celebrities however. In episode five a clever installation depicts the brutal sport of animal baiting. 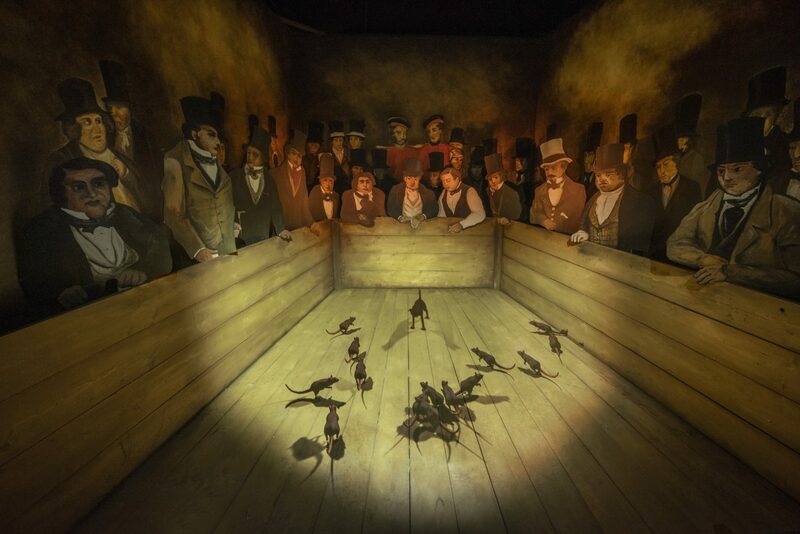 The scene is the rowdy 19th century Blue Anchor Tavern where terrier Tiny the Wonder (a celebrity himself) confronts a swarm of rats. He is voiced by a student from the Guildhall School. Tiny speaks to the viewer as a contemporary young Londoner might do, defending his violent actions and snarling at the thought of the rats he will soon be called upon to dispatch. This episode is a brilliant mix of the past and the present. When I wander through museums with my children (aged seven and five), they often dash ahead while I try to read the caption accompanying an exhibit. 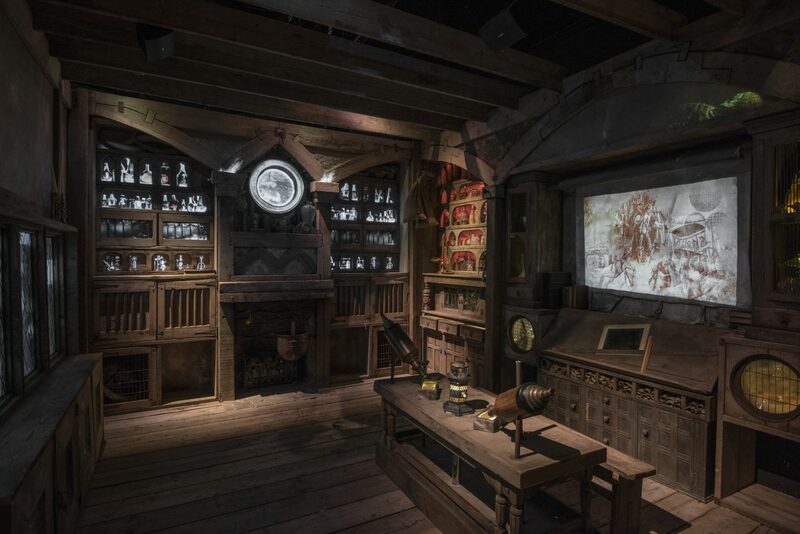 At the Museum of London, parents will no doubt enjoy the immersive aspect of Beasts of London. There is very little to read but plenty to experience. Children will love episode seven: the age of the horse. Viewers sit on carousel horses while an equine history of London is played out on the surrounding walls. 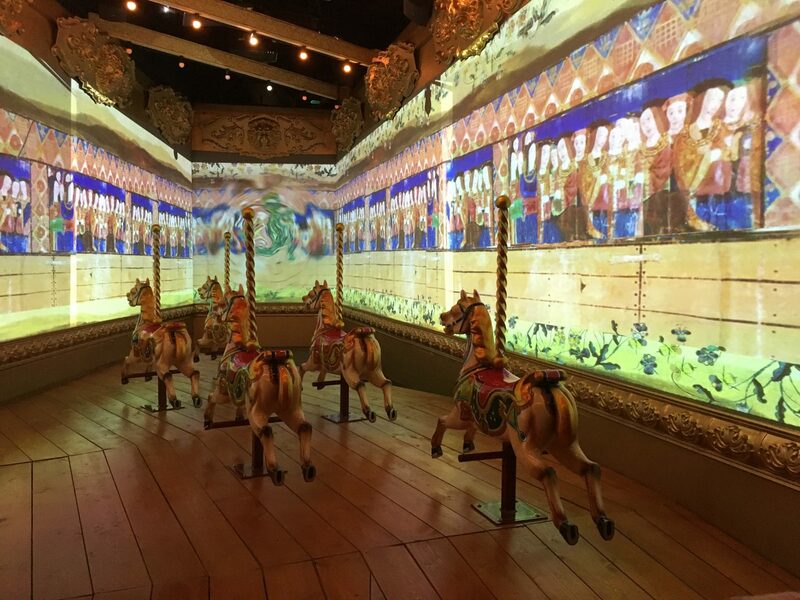 This is a beautiful and highly engaging installation covering everything from jousting to the horse’s role in the military and from sporting history to the horse’s more contemporary partnership with humans in royal parades and security. Although the installations are big on effect, there is plenty of information to take away. It was human lice as well as rats’ fleas which spread the plague and it took over 200 years to discover the source of the illness. Animal baiting was banned as long ago as 1835. Over 100 types of fish swim in the Thames today. As a parent I’m discovering that children learn in different ways. 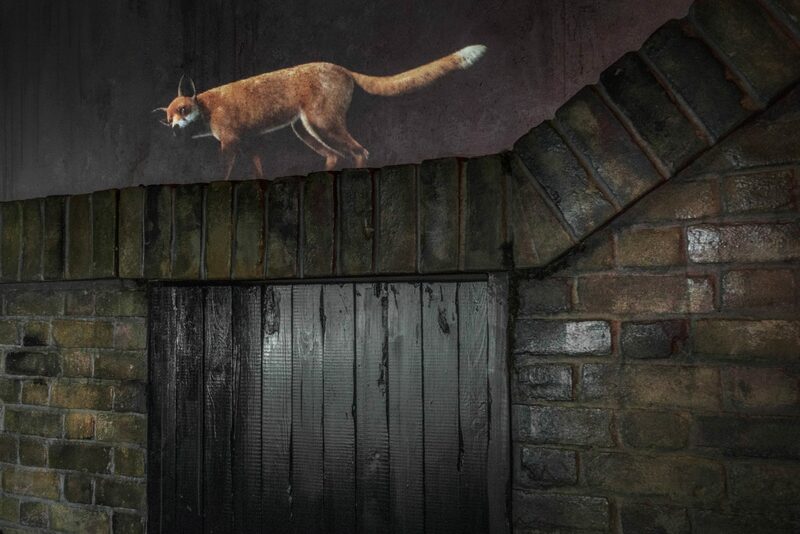 Bring your kids to Beasts of London and they’ll absorb the city’s history in a totally brilliant way. 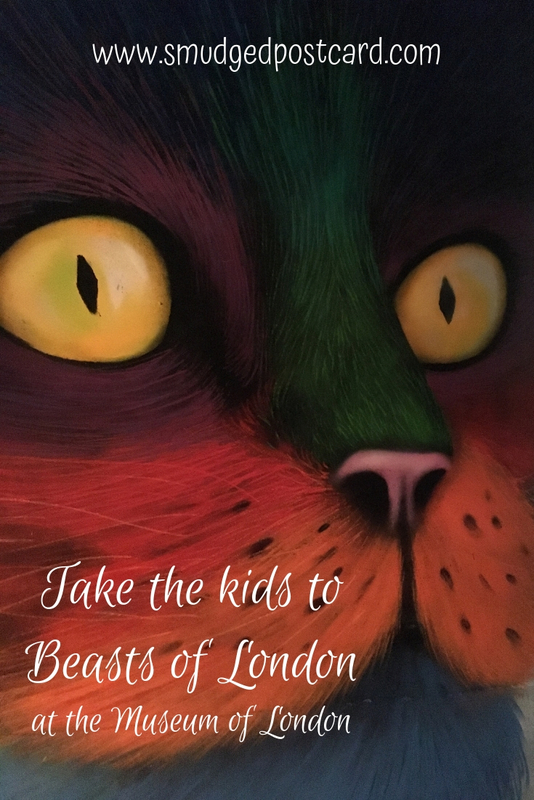 Tickets to Beasts of London cost from £20 for a family of four. 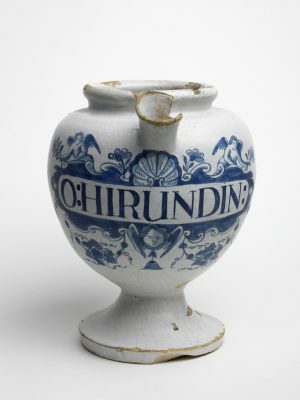 The exhibition works on a timed entry system, see the Museum of London website for more information. Disclosure: I was invited to a complimentary preview of Beasts of London but all views are my own. Have you visited the Beasts of London exhibition? Let me know in the comments below. 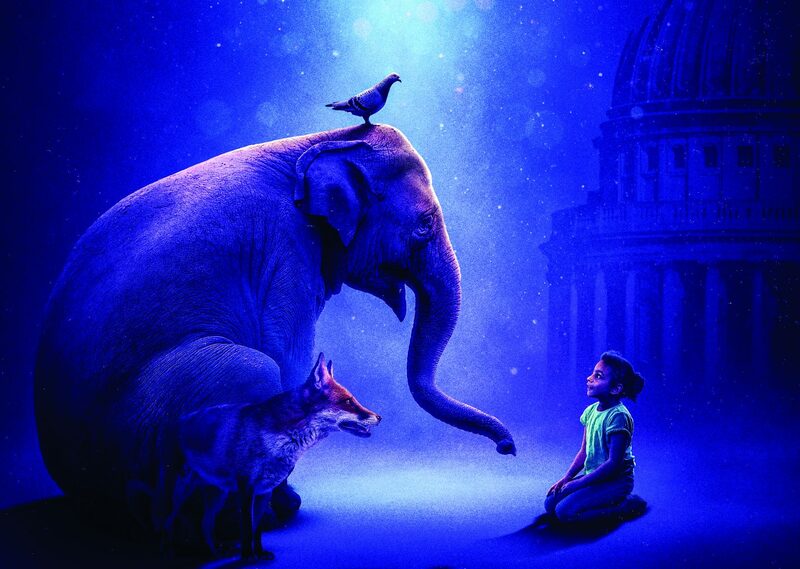 Interested in other family-friendly London outings? We’ve enjoyed visits to the National Maritime Museum in Greenwich, the National Gallery and a Thames trip on the Paddle Steamer Waverley. Yes, it’s such a refreshing take on London’s history isn’t it?